Last day! 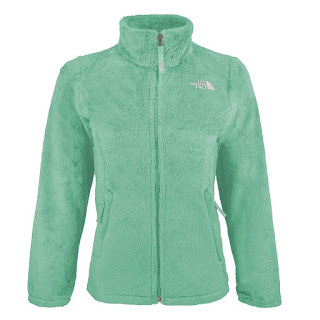 Hurry over because right now this The North Face Girls' Osolita Jacket is ONLY $40 Shipped (Retail $90)! Enter promo code PZY40 at checkout to get this low price!